With the new X-men film in UK cinemas, it gives us a chance to look back at all the films that have spawned from the comic books. The franchise as a whole is good. They have done some dubious films. The first Wolverine springs to mind. With very sub-par special effects from a film that should have had better ones. They have also done great ones. 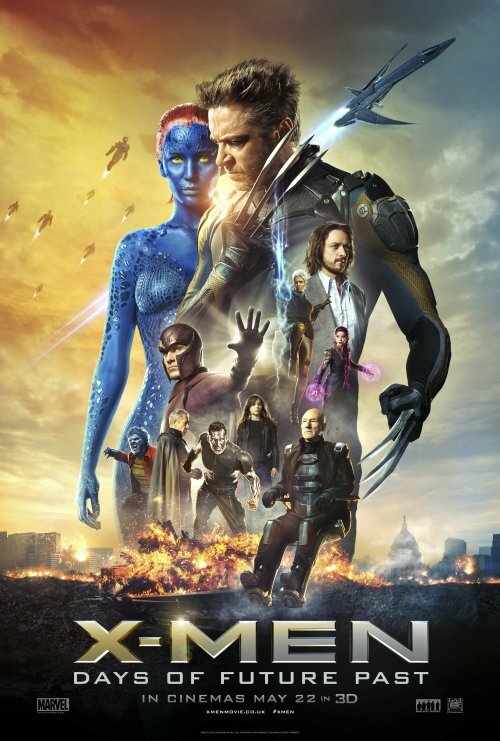 the first X-men movie and the first of the “prequels” are in this category. So, without further ado, I give you the X-men films. Only the ones that came after the 2000 films, X-men. 2011 saw the franchise get a prequel film. that spawned, not only a sequel to First Class but to the original series as well. In last place, we see the two Wolverine films. “Origins” isn’t that bad a film. What let it down was the CGI. It has the look of it being abandoned as money was tight. That spawned a, sort of, sequel in 2013 with Wolverine.